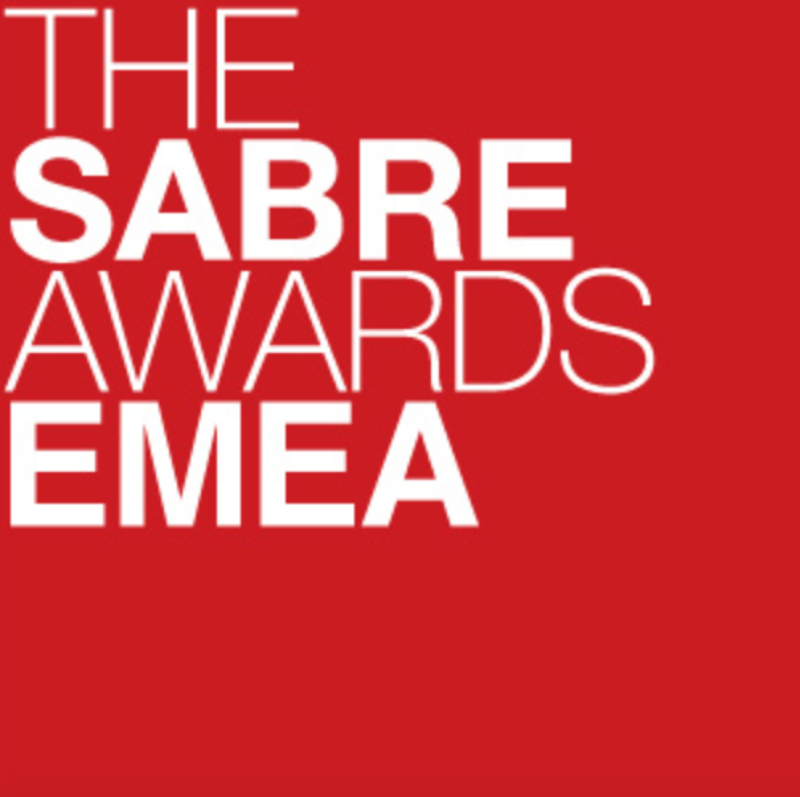 Narva has been named Nordic consultancy of the year in SABRE Awards. “This is great and strong proof that the work we do for our clients is of the highest standards,” says Johan Molander, managing partner and one of Narva’s founders. SABRE Awards is the most prestigious competition for PR and communication agencies in the world, and Narva has previously been shortlisted for the title in the Nordics. “During the last couple of years, we have had strong growth and been able to deliver real value for our clients. We attract the best employees and the most professional clients, and therefor we can win awards like the SABRE, “says Daniel Bergsten, who founded Narva in year 2000 together with Johan Molander. SABRE stands for Superior Achievement in Branding, Reputation & Engagement and is a global award organized by The Holmes Report.